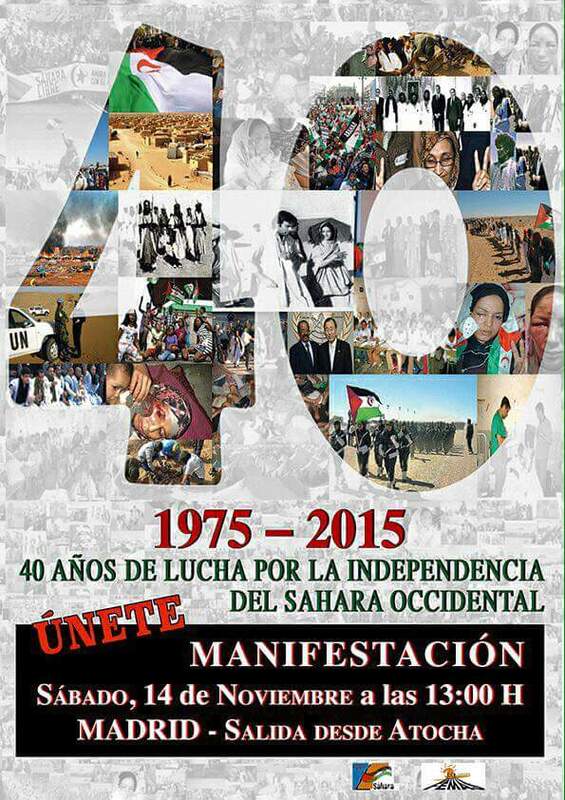 noviembre | 2015 | BOICOT A MARRUECOS. PAREMOS EL GENOCIDIO SAHARAUI. SAHARA LIBRE YA! You are currently browsing the BOICOT A MARRUECOS. PAREMOS EL GENOCIDIO SAHARAUI. SAHARA LIBRE YA! blog archives for 12 noviembre 2015.